The car is with Merc for a service today and as ever I looked forward to their delightful safety inspection video. 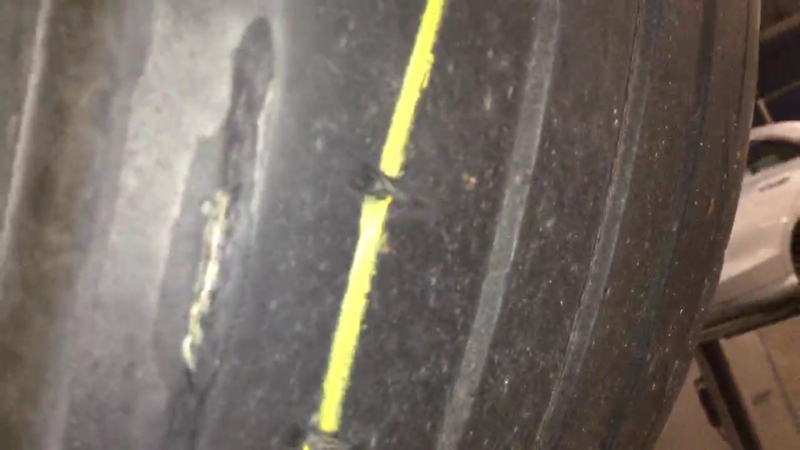 This time, both rear tyres are cracked with cords showingon the inside edge. 20k miles on these with 3.5mm left. * Can’t say I’ve experienced this before. Should I be blaming the tyres? Or maybe looking at the alignment? **believe they are continentals. Replaced the fronts with Michelin PSS’s and will do the same here. 20k is pretty good for a set of tyres. 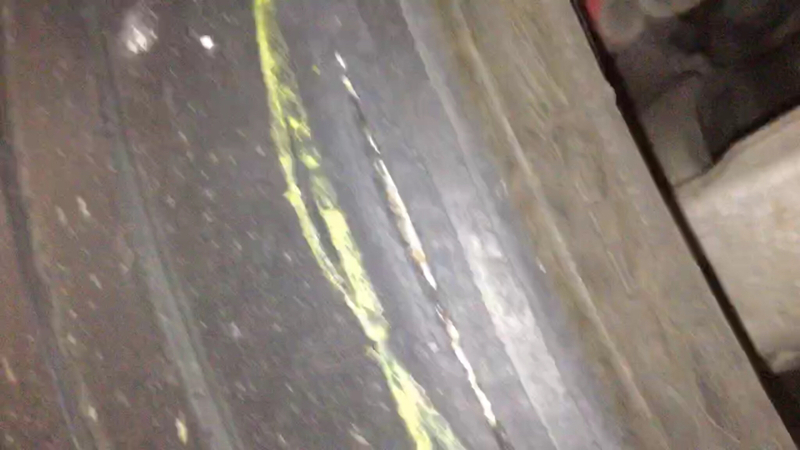 Mine came with Dunlops on and after 12.5k they said the fronts were cracked and cords showing. Don't like the Dunlops though so ps4's for me when the winter's need to come off next year. CLA45 Shooting brake in Polar Silver finally collected! J9NAC wrote: 20k is pretty good for a set of tyres. That is true to be fair. My only real comparison is Le Mini which must have needed a new set of boots every year or so any they took a serious pounding from track days, a dozen runs up Santa Pod and countless rolling burnouts. I mistook what I bought last time, two PS4s are on the front so will fit two more and move on. We complete on our house March/April time so hopefully the Merc gets some attention or the Mrs & I buy a project track car as I’m getting a little bored and missing the MINI. Congrats on the house mate. Where you moving to? Moving to Durrington in a new build over there. Once we are settled it should be time to get cracking on a tidy little R53 or similar. Thankfully I won the argument for a garage. Jakemico wrote: That is true to be fair. My only real comparison is Le Mini which must have needed a new set of boots every year or so any they took a serious pounding from track days, a dozen runs up Santa Pod and countless rolling burnouts. Have I still got your number? Just a quick question really. I know everybody raves about ps4s but has anybody used hankook ventus v12 evo2 k120? Smeders87 wrote: Just a quick question really. I know everybody raves about ps4s but has anybody used hankook ventus v12 evo2 k120?